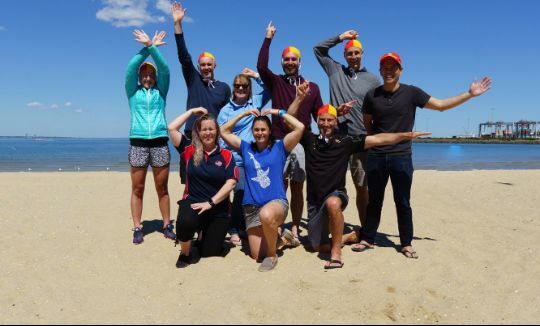 As a registered training organisation, Surf Life Saving Australia and affiliated clubs offer a range of awards to equip our members with the necessary skills to help save lives on Australian beaches, as well as in the broader community. These awards range from qualifications of a general nature, through to specialist qualifications in areas such as power craft, first aid and sports. We encourage all members to train so that they may become an active patrolling member, contributing to the club and the local community. 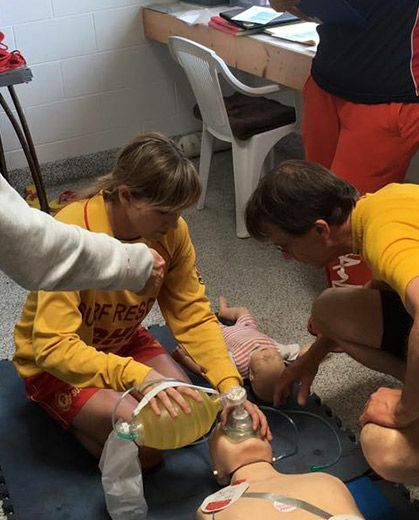 Our trainers and assessors train awards in: Bronze Medallion, Spinal Management, Advanced Resuscitation Techniques, Senior First Aid, Basic Beach Management, IRB Crew and IRB Driver. 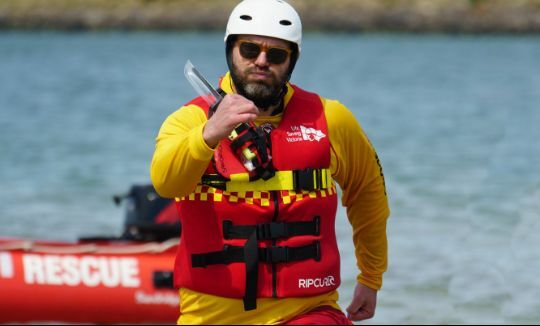 The BM is an award that trains you to become a lifesaver on the beach, and is the stepping stone to other skills and awards within the lifesaving movement. You’ll learn to read and negotiate the surf effectively and safely, patrol with team-mates, provide CPR and First Aid and use Surf Life Saving’s rescue equipment. To complete the course, you need to do a timed swim, attend our course complete a workbook and pass an exam including both written and practical demonstration components. Fairhaven will run several BM courses over the summer, with Sandridge running several over the off-season, the details of which can be found on our calendar and by contacting our training team. This course aims to equip our members with the necessary skills to deal with a Spinal Injury on the beach. 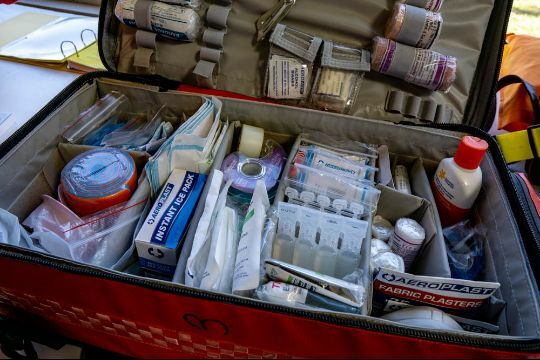 This course is aimed at members of at least one year’s patrolling experience who are looking to expand their knowledge in the area of emergency medical care. It is a requirement that each patrol has at least one Spinal Management qualified member on duty at all times. This award focuses on the care of critical patients who are found to have no signs of life. 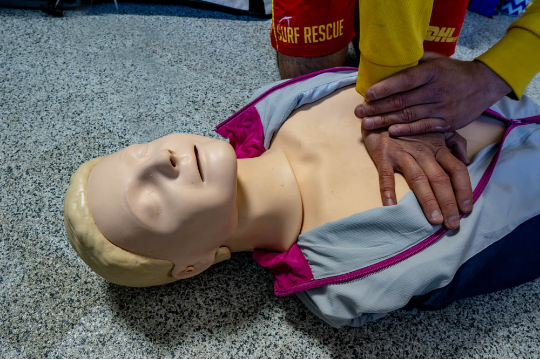 It aims to train our members in the use of equipment relevant to medical emergencies and to implement life saving techniques to ensure the best possible chance of survival in critical patients. We expect patrolling members holding this award to be willing to accept a leadership position in any major emergency, and generally encourage members seeking to expand their medical knowledge and level of patrol responsibility to undertake this course. Senior First Aid is an extension on first aid skills learned in Level One First Aid and the Bronze Medallion, as well as being an introduction to emergency care for newcomers. 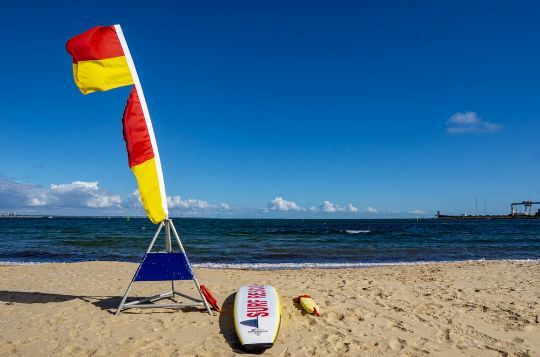 Sandridge LSC and Fairhaven SLSC offer this course to members wishing to take a point of leadership in our patrols as well as in other various life saving programs, such as nippers. This course aims at equipping our members to deal with a broader range of medical emergencies, trauma and non-emergency patient care. Basic Beach Management is an award designed to train our leadership team members in team management, conflict management, critical incident management, as well as workplace safety and equity practises. We offer this course to patrol leaders and those who are seeking to become patrol leaders and club management officers. We encourage all members to apply for this course for approval by the relevant chief instructor. The IRB is one of our most effective pieces of rescue equipment, requiring skill and dexterity to fully exploit its capabilities. Using a 25HP motor, these boats are designed for extreme levels of manoeuvrability, stability and durability within the difficult surf conditions. To undertake the courses you must hold a current Bronze Medallion and be at least sixteen years old on the day of assessment for Crew, and seventeen for Driver. To complete the course, attend our course complete a workbook and pass an exam including both written and practical demonstration components. If you are Interested in one of the courses above please contact us at [email protected] and we will guide you through the next steps.